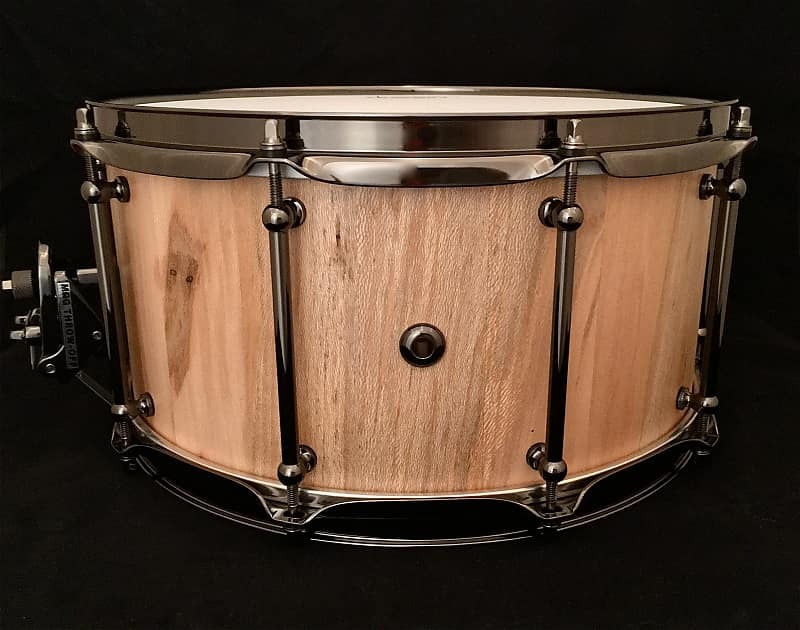 This Woodland Percussion 14"x 7"x 1/2" stave snare is constructed of solid Spalted Sycamore. 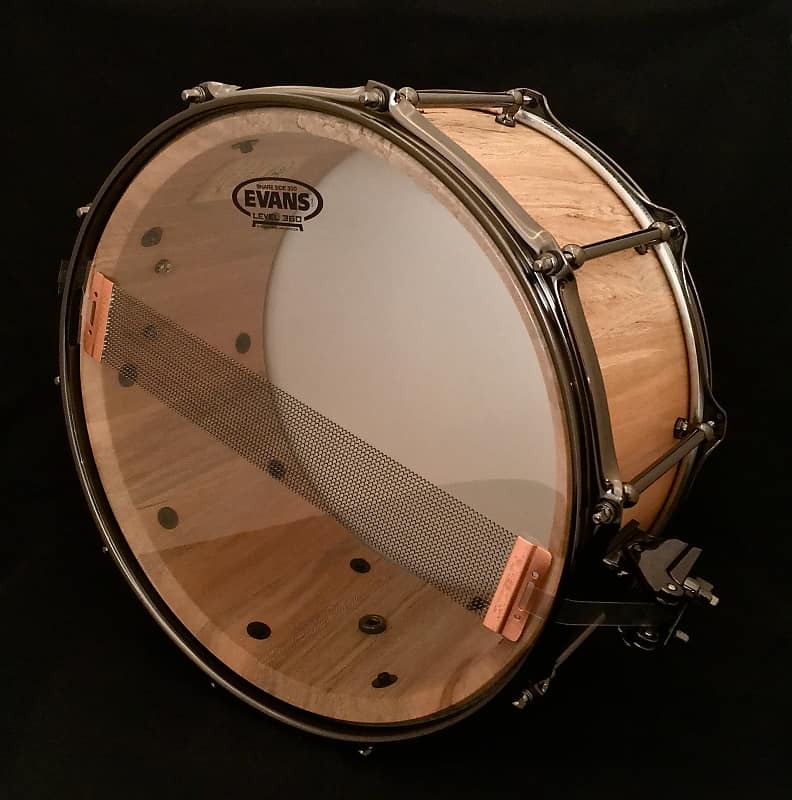 This is a 100% one-of-a-kind instrument in both appearance and sound! 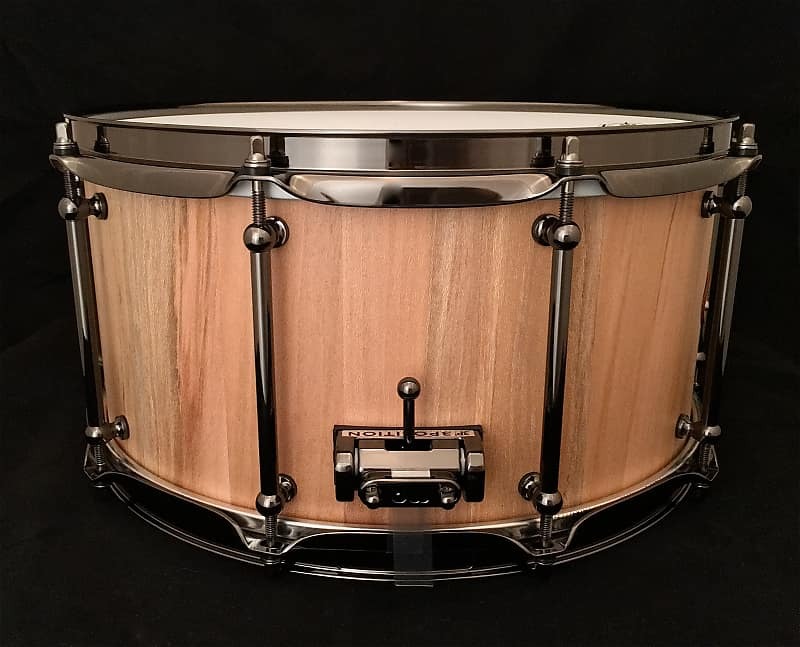 Tonally, this snare has great body and projection. 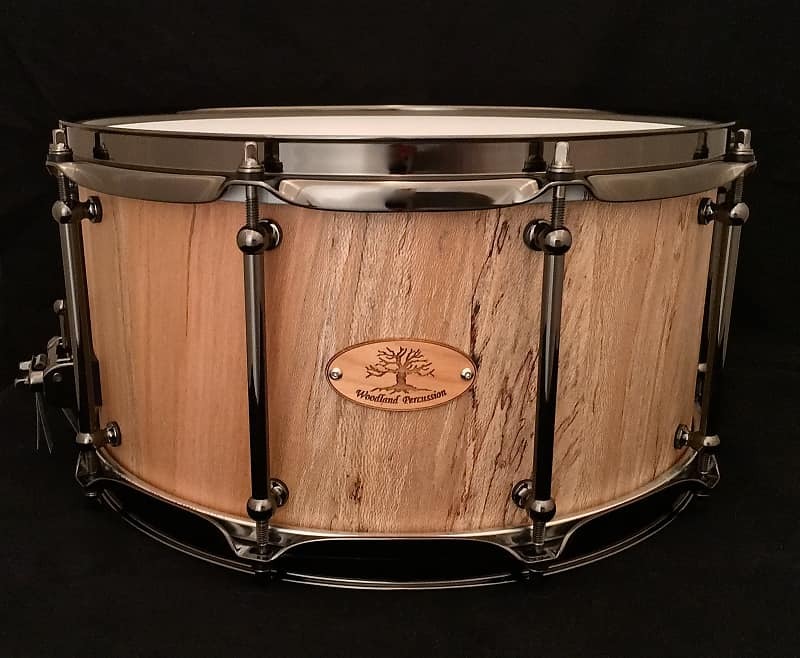 Sycamore is a softer wood species, when compared to more popular drum tone woods such as Maple and Birch, thus creating a warm fundamental note in lower tuning ranges. As for appearance, we'll let the shell's beautiful figure speak for itself. 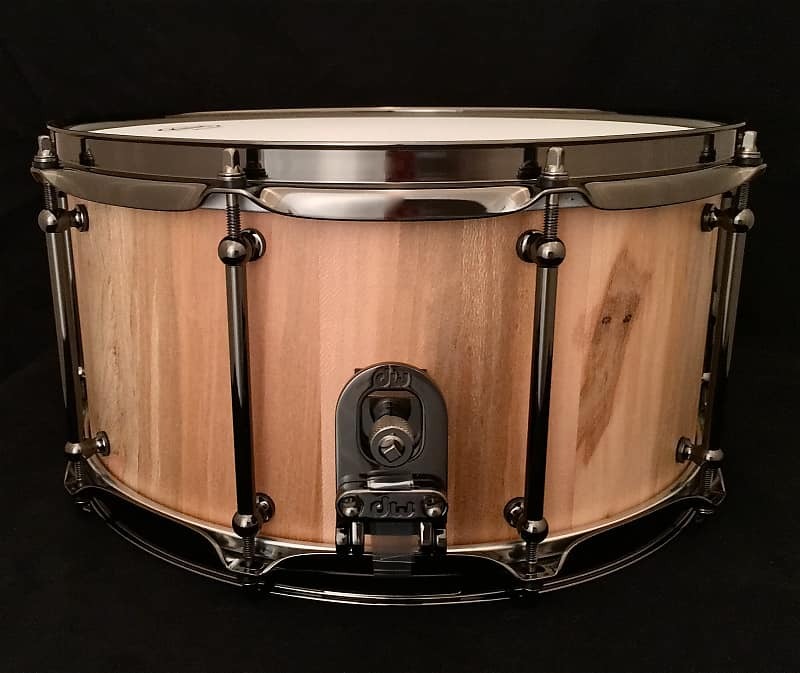 Based on purchase price of $819.99 at 10% APR for 12 months. Excludes tax and shipping fees, to be calculated at checkout. Rates range from 10-30% APR. Choose from 3, 6, or 12 monthly payments.